…Turtle's best friend, big brother returns from the grave. At least that's what A.D. wants Turtle to believe. Is A.D. really back among the living, or is Turtle going loony-bin crazy? And if Turtle's loving brother has returned, why is he asking Turtle to do such murderous things? The Secrets of Love And Death is a ghostly tale of romance and horror, memories, and murder. 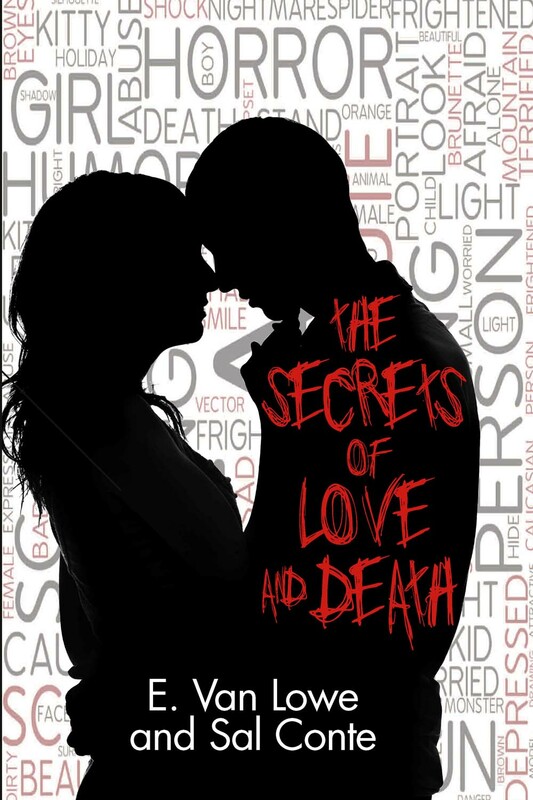 The chilling and romantic novel "The Secrets of Love and Death," from best-selling authors E. Van Lowe and Sal Conte, will be published on July 12th. That same day at 3:00 p.m., Van Lowe will read and celebrate with a publication party at Vroman's Bookstore in Pasadena, California. E. Van Lowe is an author, a television writer, screenwriter, playwright, and producer who has worked on shows such as The Cosby Show, Even Stevens, and Homeboys in Outer Space. He has been nominated for an Emmy and an Academy Award. "The Falling Angels Saga" has become his bestselling series. Sal Conte is also Mr. Van Lowe, but on coffee. The idea of using both Van Lowe's name and pseudonym for this book is to bring his two audiences together. White Whisker Books is a small press with four authors based in Los Angeles. To see more of what it offers, go to www.WhiteWhiskerBooks.com. Its books are distributed by Ingram. For more information, call White Whisker Books at 323-344-7132. For a review copy of this book, go to WhiteWhiskerBooks.com, and use the contact form. Vroman's Books is an independent bookstore in Pasadena. Reading and Publication Party – July 12, 3 p.m.